Katriona Taylor is an international singer/songwriter whose music is soulful and evocative, with strong melodies and tender lyrics. Katriona works with only the very best musicians, excelling in high quality entertainment that appeals to a wide range of audiences. She performs jazz, latin and funk compositions as well as her own original songs. 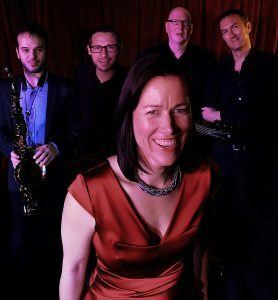 She creatively reworks the jazz standards and as an arranger, Katriona has a remarkable knack for making the old classics sound like new ones, without losing the essence of the songs. This singer’s strength lies in her versatility. Her distinctive vocals allow her to sing different genre’s side by side and do them equal justice. Her clear pure voice has the ability to transport you to another place with the gentlest of caresses. Her confidence and talent have established Katriona’s solid reputation on the UK and international jazz circuit as a singer/composer. A charismatic performer, she commands the stage bringing explosive energy to hot latin and jazz rhythms. For more about where Katriona performs, go to Live Events. Katriona has produced four albums to date, recorded on Divadoll records and distributed worldwide by Cadiz music. Her latest album Precious Time reflects Katriona’s love of blues, soul and Brazilian rhythms. Go to Music to sample and buy tracks. K atriona is an accomplished band leader and works with a variety of talented musicians in her band. She recorded her second and third albums with The Neil Cowley Trio. Katriona regularly works with Latin pianist and aficionado John Crawford, and recorded her fourth album with him, Davide Mantovani on bass, Chris Nickolls (drums) and Guille Hill (guitar). 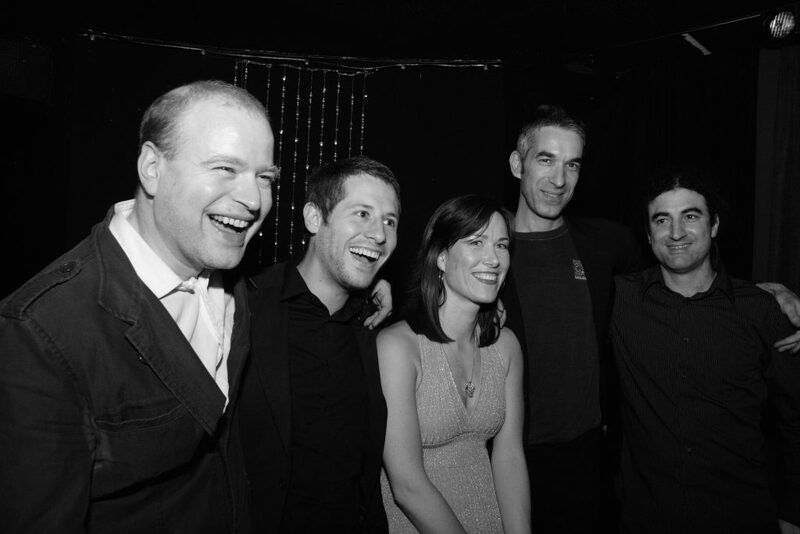 Her band also features great sax players, such as Vasilis Xenopoulous, Jean Toussant, Tony Coe, Tony Kofi, Derek Nash, Mornington Lockett, Brandon Allen and Tim Whitehead. Other collaborations include Pete Churchill, Johnny Dankworth, Allan Ganley, Davide Giovaninni, Nick France, Robin Bannerjee, Nigel Price, Lianne Carrol and many more.